The Academy Awards (a.k.a. the Oscars) are coming up next month! Fans sit on the edge of their seats waiting for the big show, hosting watch parties and guessing who will take home the great awards. Television networks like E! are showing hours of footage before the awards start as the stars walk onto the red carpet. Hollywood started using this as a walkway for witnessing the stars outside the trailers and to honor the movie greats, but it has now turned into a “dishwater dull” event in which the media and Internet fans ooh, ahh, and critique the celebs with personal opinions. Today, your local carpet cleaning business in Casper presents to you: the history of the red carpet and how we can apply it to our lives. Some may think the red carpet began around the same time as Hollywood premiered in the 1920s; however, it truly began long before that era in a time before the common era. 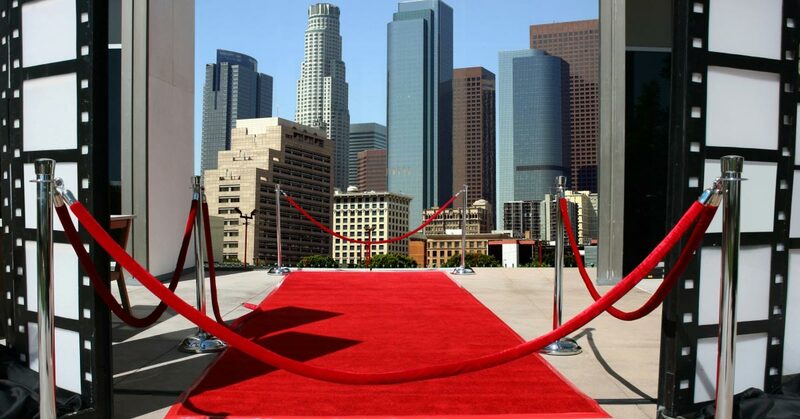 The first red carpet was laid before a Trojan War hero by his wife who was welcoming him home with a crimson carpet walkway. The hero, as depicted in the play Agamemnon, did not find himself worthy to walk upon this gods’ walkway. Moving through the ages, the red carpet was laid before royalty, dignitaries, and presidents. It is a symbol of honor and wealth that has since been stolen by the entertainment celebrities of today. The Hollywood stars that strut across the red carpet are interested more in the fame rather than the honor of such a walk, thus giving it the dreary and dull connotation of trashy television it has today. We can take note from the red carpet in our own lives. We often let our home carpet become “dishwater dull” when it really deserves the beauty and glorification of richly colored and styled carpets similar to those of the ancient times. 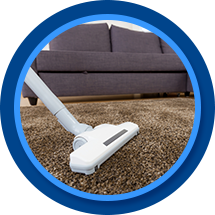 Dress up your home with carpet cleaning that turns your home from drab to fab and remember the authenticity that comes with thoroughly cared for carpets.